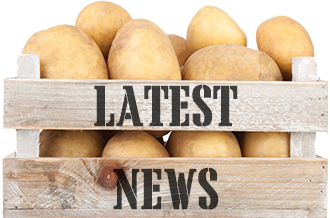 At Bennett Potatoes, we source our potatoes from local farmers in Lincolnshire and Yorkshire where fertile soils and an ideal climate provide excellent growing conditions for our chosen crop. Quality is paramount and our suppliers are of the very best we know.  We provide a perfect combination of expert growers and expert packers to ensure we offer an unrivalled service to our customers. 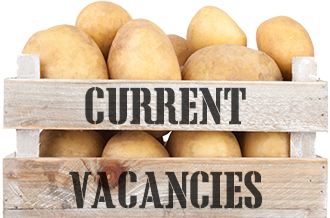 The following link provides the path for catering students to an extensive recipe bank and informative material to develop an understanding and love for potatoes. The world's largest potato chip was produced by Pringles in 1990, measuring 23" x 14.5". White potato plants belong to the same group as tomatoes, tobacco, chilli pepper, egg plant and petunias. Thomas Jefferson gets the credit for introducing "French fries" to America when he served them at a White House Dinner. 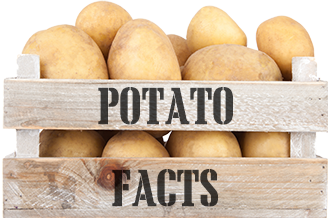 The potato is the world’s fourth largest food crop, following rice, wheat and maize. Potatoes are sometimes called spuds, or if you hail from Scotland, tatties! Based on 2010 statistics, China is the leading producer of potatoes. 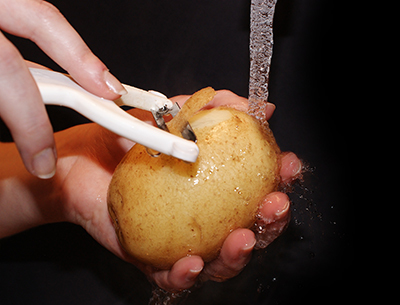 The word potato comes from the Spanish word patata.